And will it be worth it, after all, to check in next week for another page? You betcha! 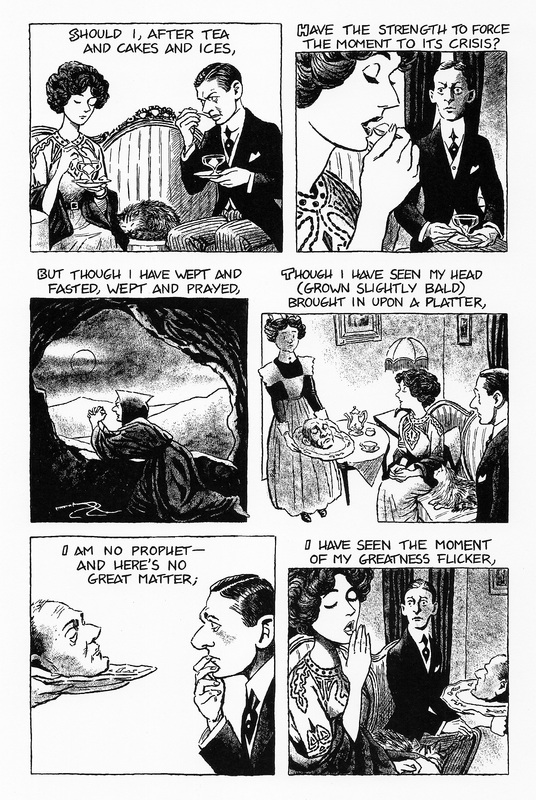 This entry was posted in "The Love Song of J. Alfred Prufrock" by T.S. Eliot, comic book poetry, comics, Poetry, Poetry Comics and tagged john the baptist, platter, severed head. Bookmark the permalink.